CANTON, Miss. – Last week, Nissan officials announced a renewed commitment to Mississippi and a continuation of manufacturing high-quality vehicles in Canton. 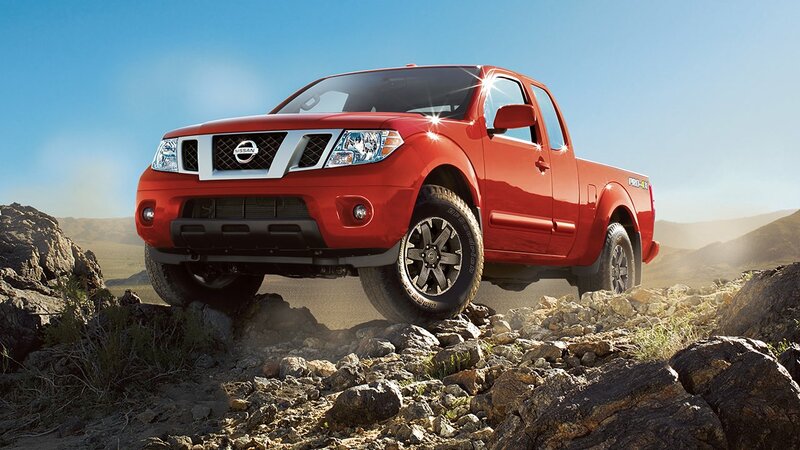 It was revealed that the Nissan Canton Vehicle Assembly Plant will build the next-generation Nissan Frontier. Executives with Nissan assembled a who’s who list of industry, government and community people to witness this important announcement that comes on the heels of the infamous union vote. Some of the notables in attendance were: Lt. Governor Tate Reeves, Canton Mayor William Truly, United Way CEO Carol Burger, Mission Mississippi President Neddie Winters and Systems Incorporated CEO Toni Cooley. The Nissan Canton plant currently produces six models: Frontier, Murano, TITAN, TITAN XD, NV Cargo and NV Passenger. The facility has an annual production capacity of 450,000 vehicles, and Nissan’s Canton workforce has assembled more than three million vehicles since opening in 2003. The Nissan Frontier was named J.D. Power and Associates’ Highest Ranked Midsize Pickup in Initial Quality in 2016 and 2017. The Canton plant employs more than 6,400 workers. According to a 2016 study by Mississippi State University, the facility has generated 25,000 direct and indirect jobs statewide. For every job created at Nissan Canton, an average of 2.9 additional jobs are created at other businesses throughout Mississippi.